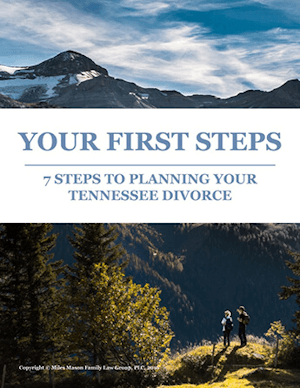 The Forensic Accounting Deskbook by Miles Mason, Sr.
Memphis divorce attorney Miles Mason, Sr. interviewed about uncovering assets and income hidden in Tennessee divorces. 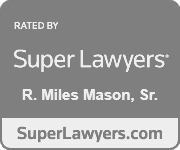 View WREG’s April Thompson’s news story and interview of Miles Mason, Sr. and forensic accountant & CPA Robert Vance which aired November 27, 2012. This is another follow up story to Southaven, Mississippi’s Mayor obtaining fraudulently manufactured and altered pay records for income proof in his divorce. 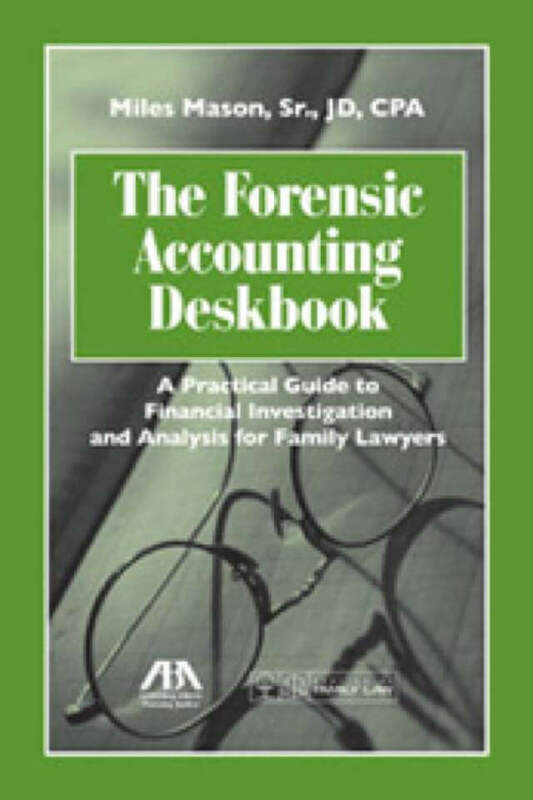 Miles Mason, Sr. authored The Forensic Accounting Deskbook: A Practical Guide to Financial Investigation and Analysis for Family Lawyers, published by the American Bar Association. 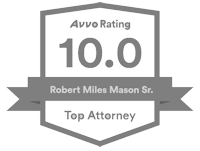 Miles Mason, Sr. JD, CPA handles complex divorce matters including business valuations and forensic accounting issues. View his professional biography listing books and articles published on business valuation and forensic accounting and seminars presented to lawyers, judges, business valuation experts, and forensic accountants. 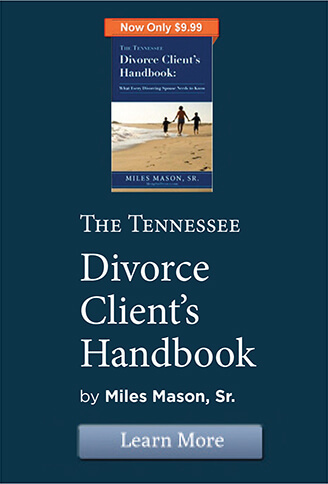 The Miles Mason Family Law Group, PLC’s offices are located in Memphis, Tennessee and serves West Tennessee and Nashville. Contact Us today at (901) 683-1850.